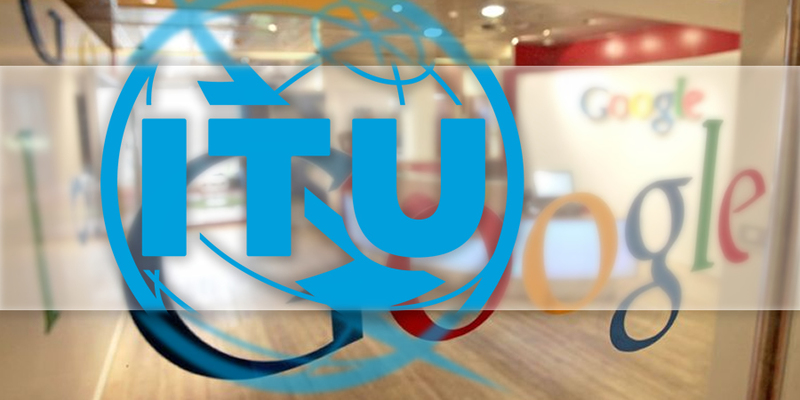 ITU Secretary-General Houlin Zhao has rejected the claim that technology leaders like Google pose a threat to the role the telecommunications industry will play in shaping the future of connectivity. 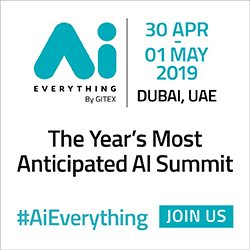 Zhao was speaking during a panel discussion at the World Government Summit in Dubai. 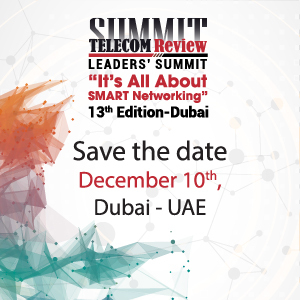 The panel was entitled ‘The Upcoming Revolution in the Telecom sector’ and was moderated by CNN’s Samuel Burke. When pressed by Burke as to whether Google represented a very real risk to the role telecommunication operators and the industry will play in shaping the future, Zhao immediately dismissed the notion and said he viewed Google as a very important partner in the ICT ecosystem. Zhao said, “Google has given us a lot of applications that have undoubtedly added value to our ICT ecosystem. So I refute the idea that the telecommunications industry will be replaced by Google. I think that the telecommunications sector and Google will continue to work side-by-side as partners in a collective effort to continue to shape the future together. In addition to this, Zhao added that the ITU as an organization is actively pursuing participation from major ICT players like Google to join its membership in a bid to foster a better telecommunications environment that benefits all stakeholders. Zhao believes that the biggest competition for operators may be from entities that can provide infrastructure that connects people that are currently ‘unconnected’.